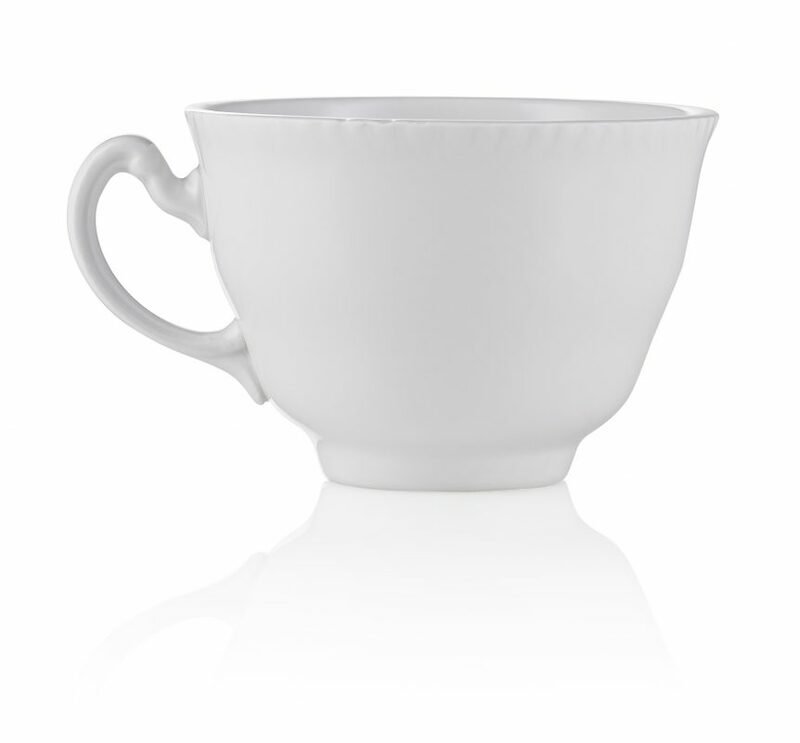 We offer two distinct styles of crockery and stock all the items you might need for your wedding reception, party or corporate event. 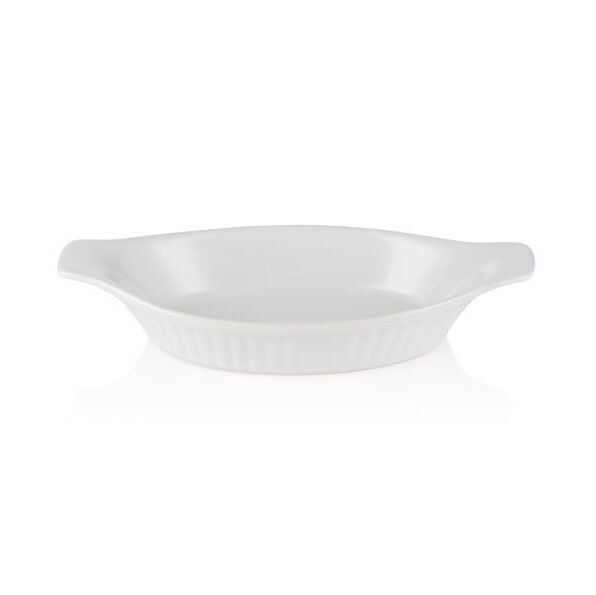 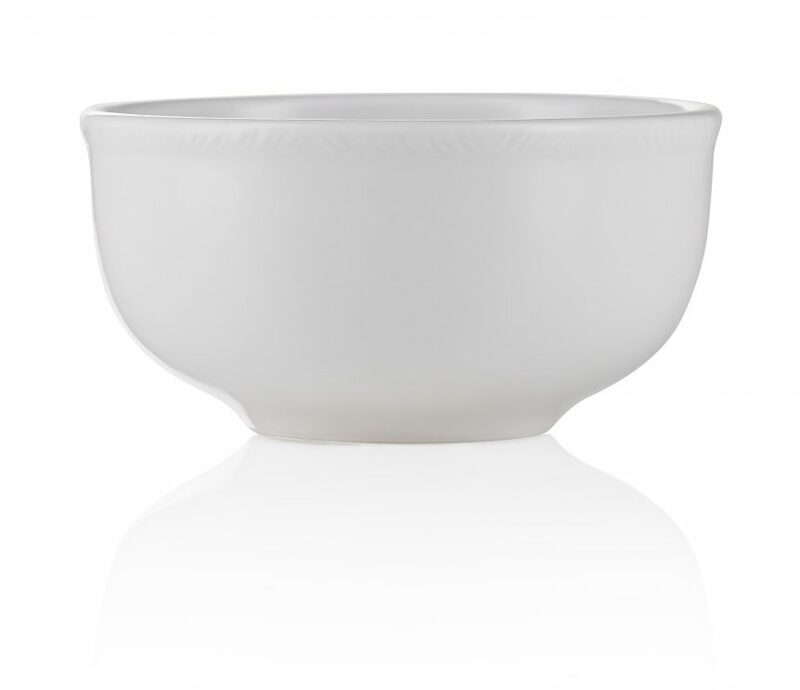 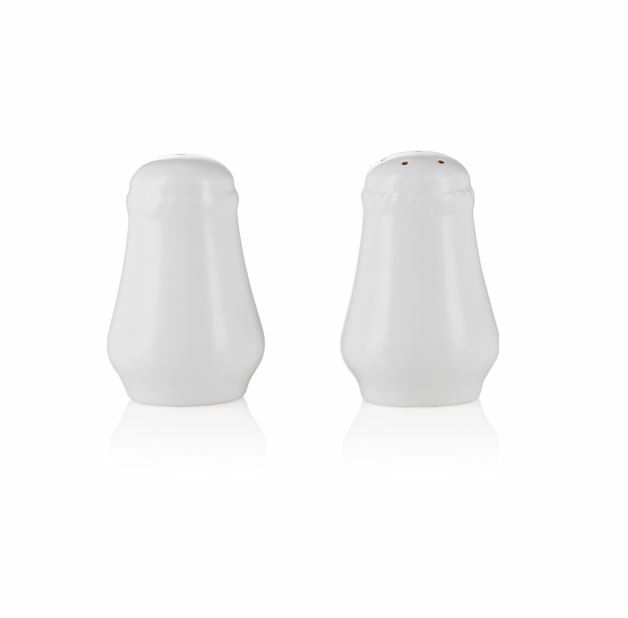 From butter dishes and sugar bowls to dinner and dessert plates. 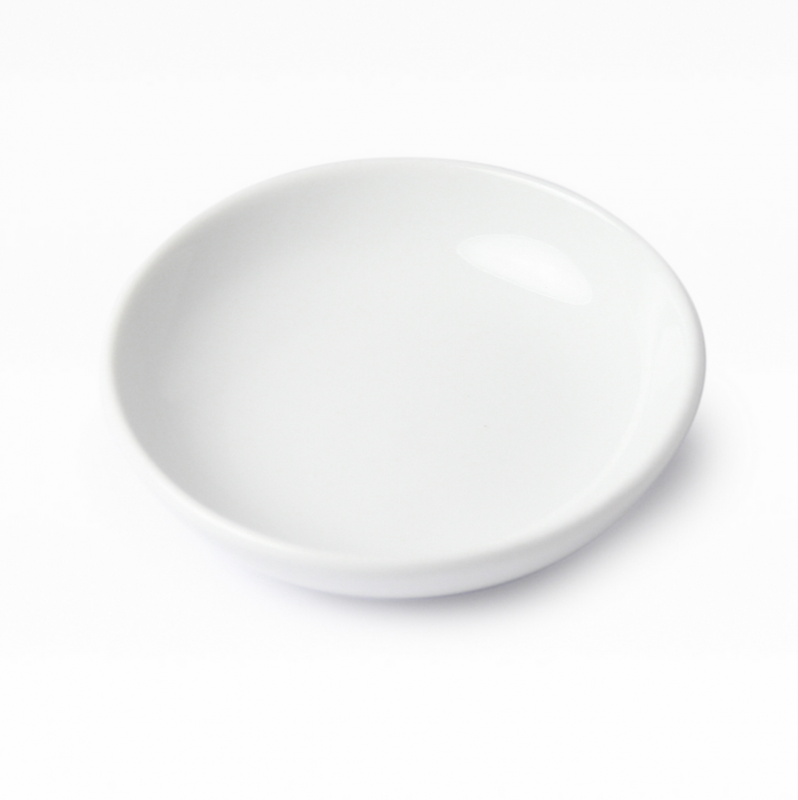 We don’t mind if you are just looking at a few items for a small gathering or planning something much larger we are confident our crockery hire service will have everything you need. 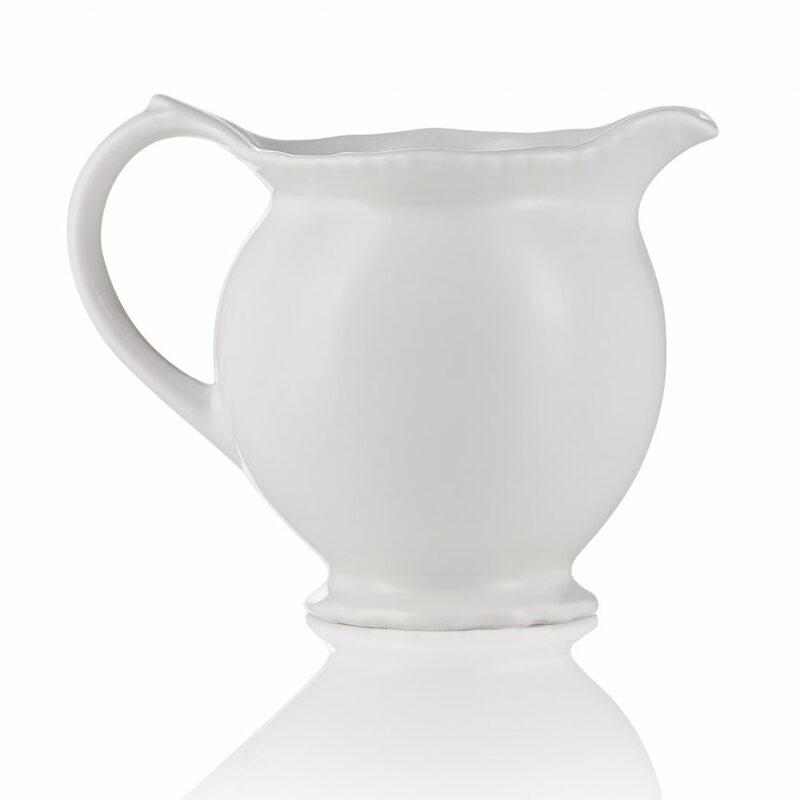 With over 25,000 items in stock, it just means more washing up or us! 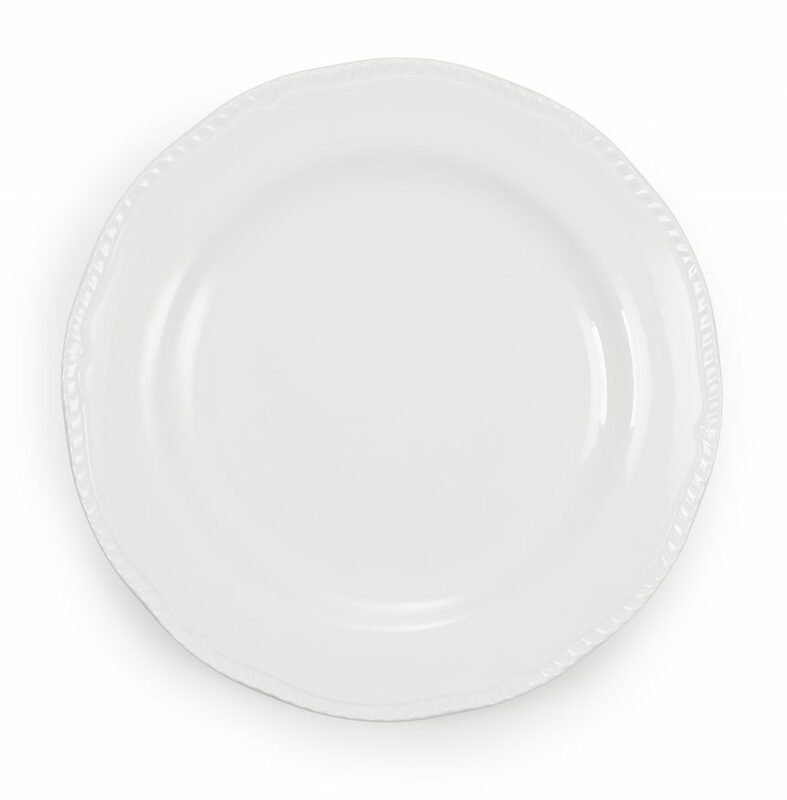 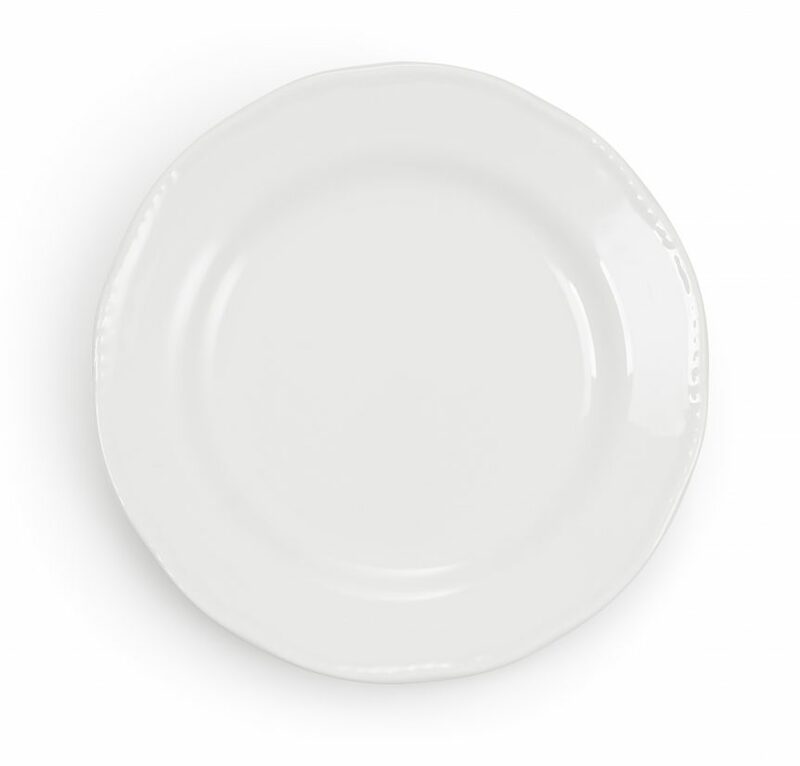 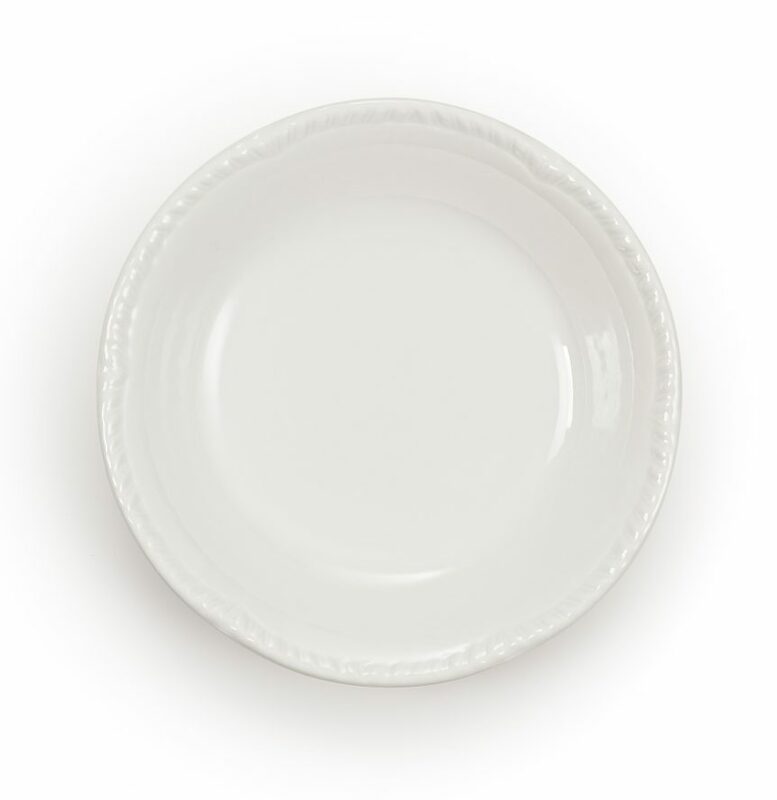 All our clients need to do is choose between our Ambassador range of crockery, which is plain white with a decorative scalloped edge, or Midas a white china plate with a hand painted gold band. 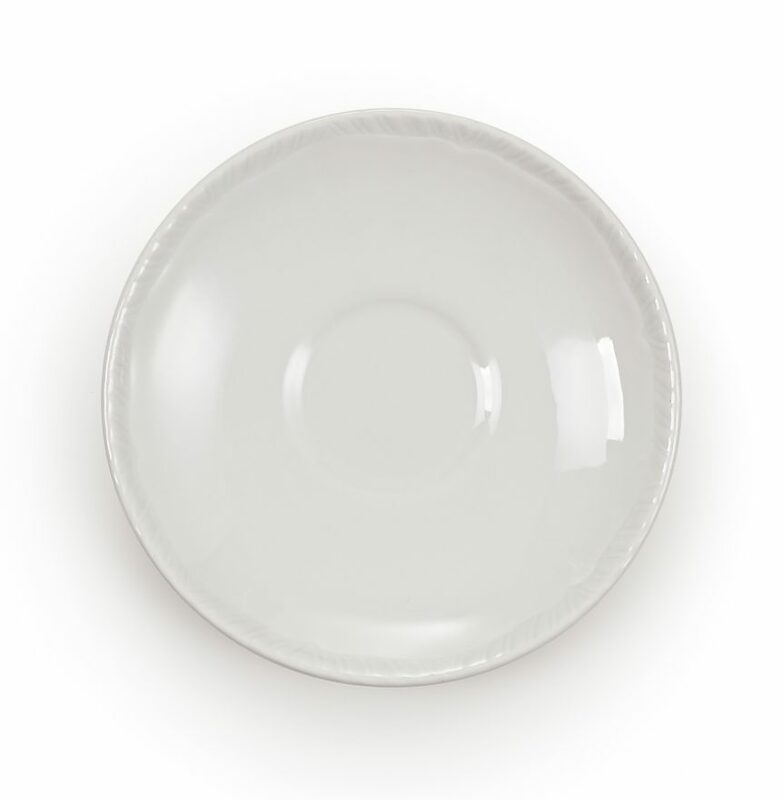 In addition to all the main items that you might expect, we also stock a number of more unusual pieces, such as our oval dinner plates and rectangular dessert plates which are a great way of adding a modern flourish to your dinner table and showing off your dessert. 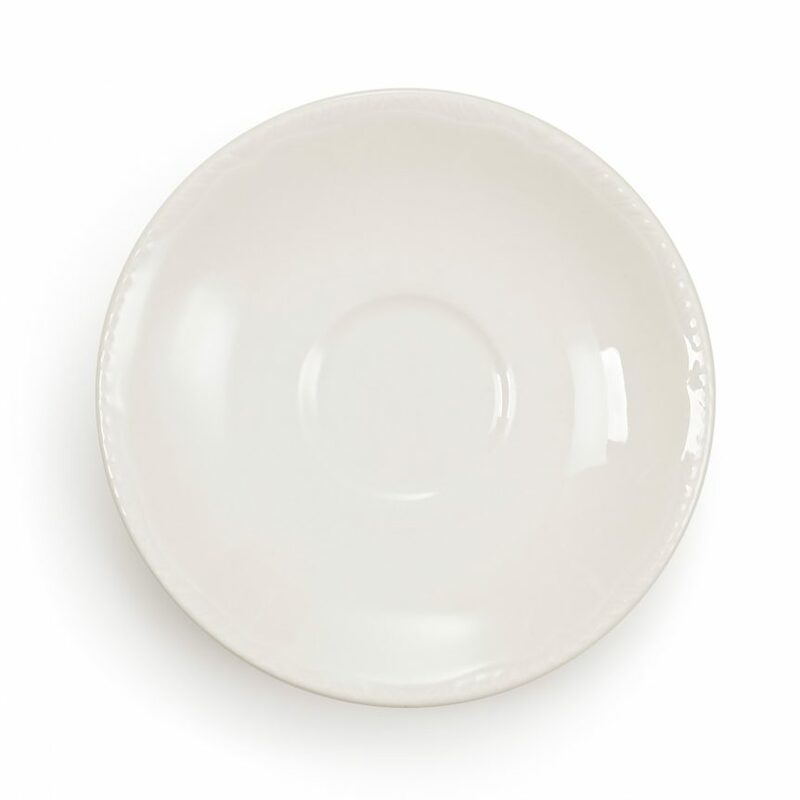 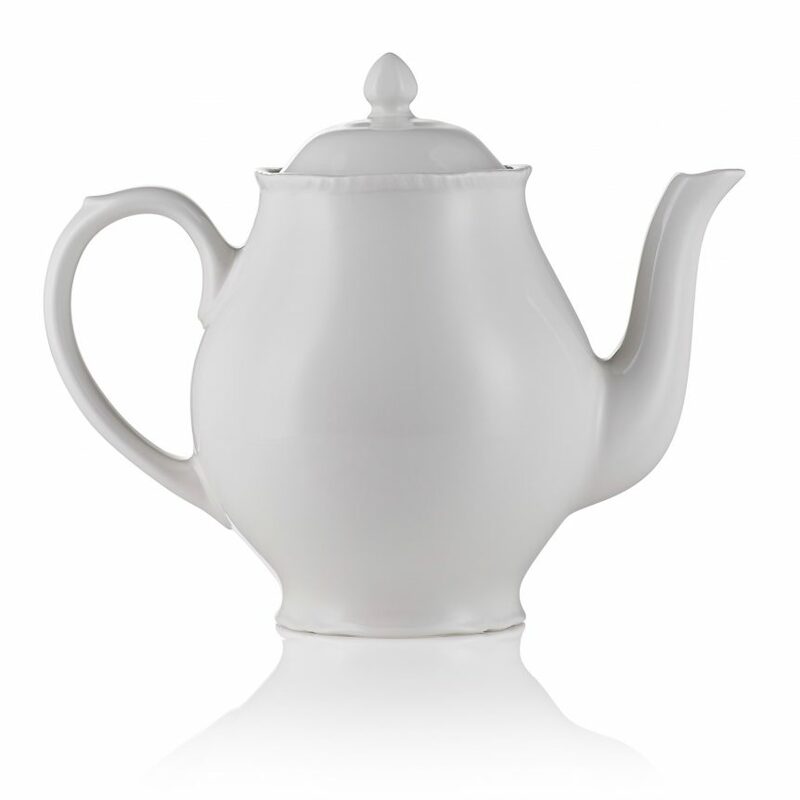 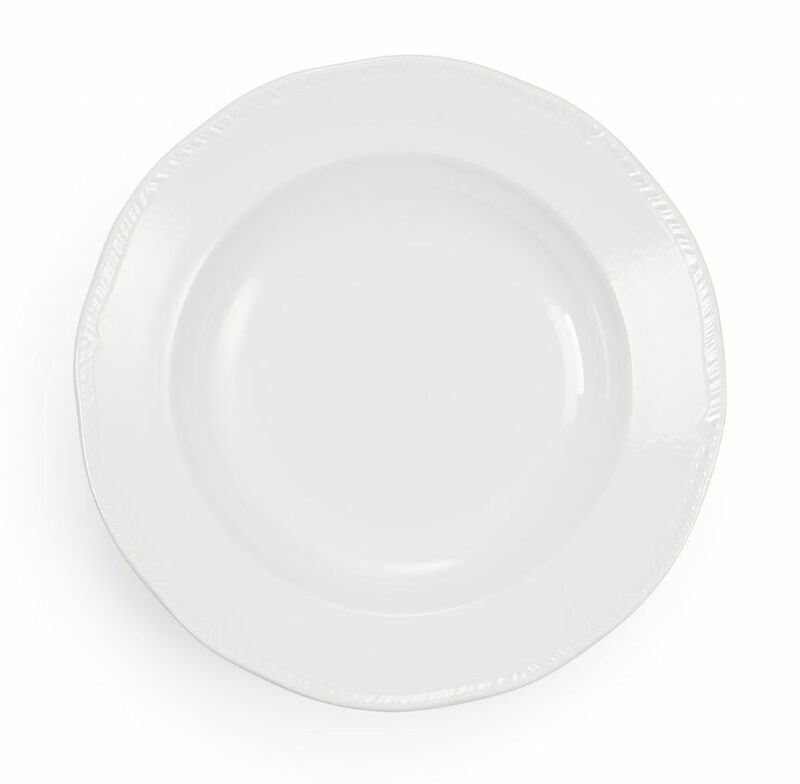 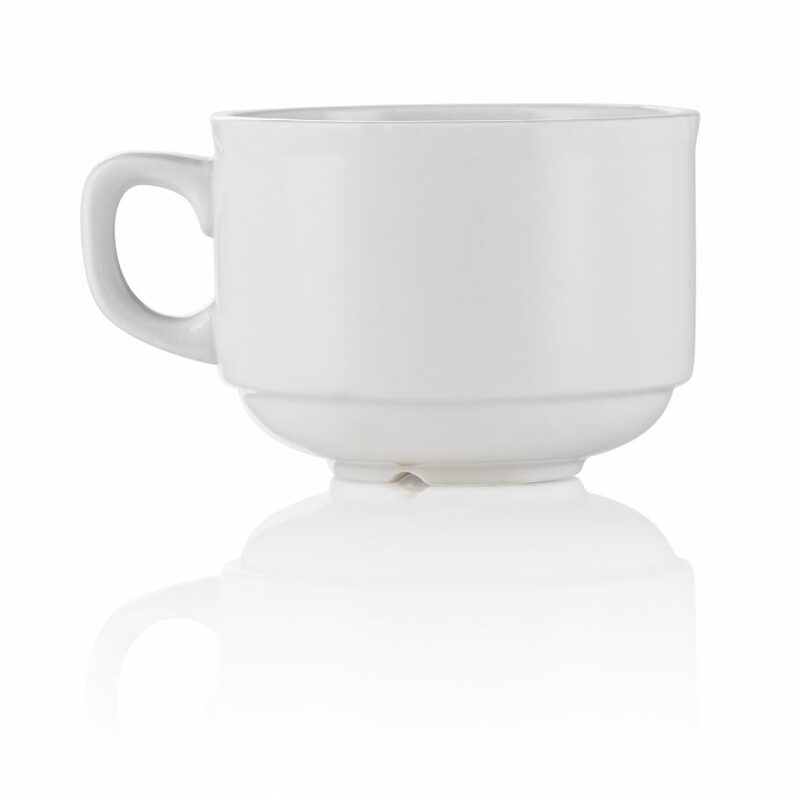 Crockery to suit any occasion with delivery across Dorset, Devon & Somerset.